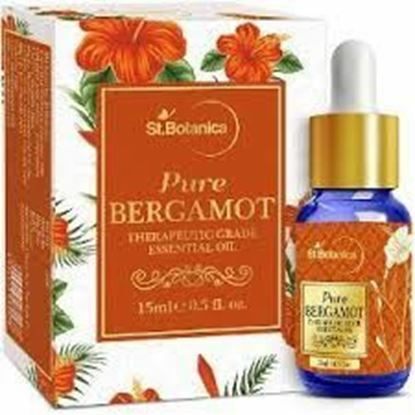 St.Botanica Bergamot Pure Essential oil contains pure Bergamot Oil. Bergamot pure essential oil is made from the cold pressed rind of a nearly ripe fruit of the bergamot(Citrus bergamia) tree, from the Rutaceae family. 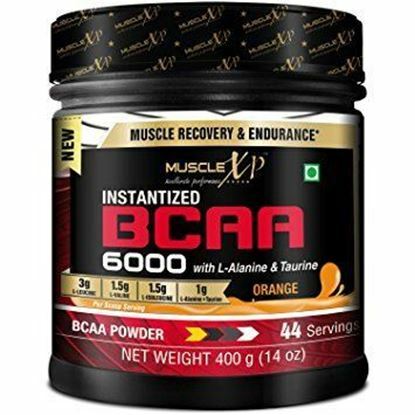 Its powerful aroma makes it a popular component in many perfumes.This product is not diluted with chemicals, fillers, additives or other ingredients. 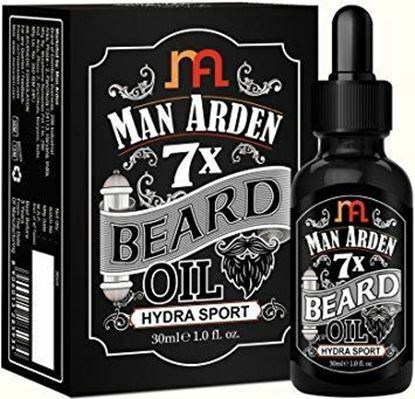 This oil is natural, pure and safe. 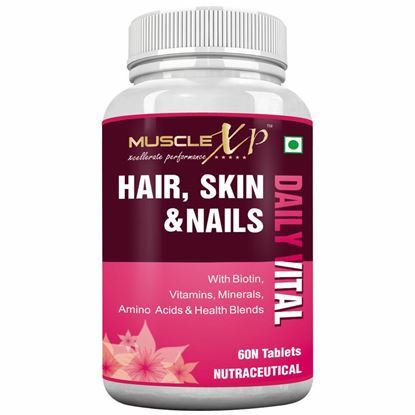 Do not apply directly on the skin, as it is a pure essential oil and may cause allergic reaction. NourishVitals Apple Cider Natural Vinegar is made from delicious, healthy, Himalayan grown apples. 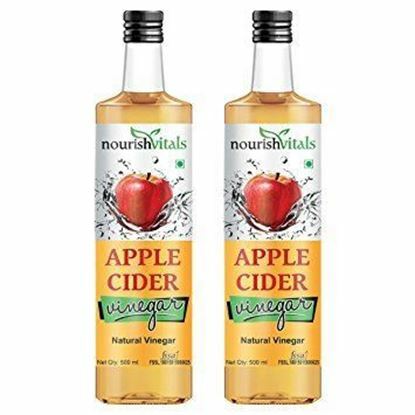 NourishVitals Apple Cider Natural Vinegar is filtered & natural. 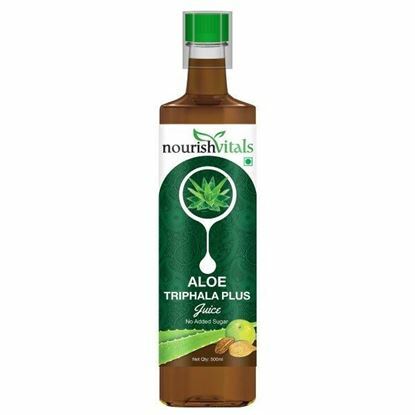 It is free from preservatives and is enjoyed by many as a nourishing tonic, culinary wonder and household must-have for its unique alkalizing properties. It’s a wholesome way to add delicious flavor to salads, veggies, most foods, and even sprinkle over popcorn. Apart from these uses, apple cider vinegar also has numerous other non-health related uses like hair conditioning, dental care, as a cleaning agent and it is especially useful for people who like to keep things natural and chemical-free.